If you have been let down by your lawyers or other professional adviser and you are looking for redress then the one thing you worry about is the possibility that we are all a bit of a club. You might think nobody will be happy to take on lawyers or other professionals. In fact we can offer a service to take proceedings on your behalf if we believe negligence is demonstrated. We will work closely with expert counsel to make sure that the Advocate who is likely to deal with the case at court is fully involved immediately but we take all precautions to avoid duplication of costs where this is possible. We work closely with you to ensure that any tasks of preparation that you are well able to complete are in fact delegated to you with appropriate instructions to save us having to charge for work you are able to deal with in person. Alternatively, we can carry out all the work necessary to protect your interests. The costs of such cases can escalate and cause worry about the financial impact. 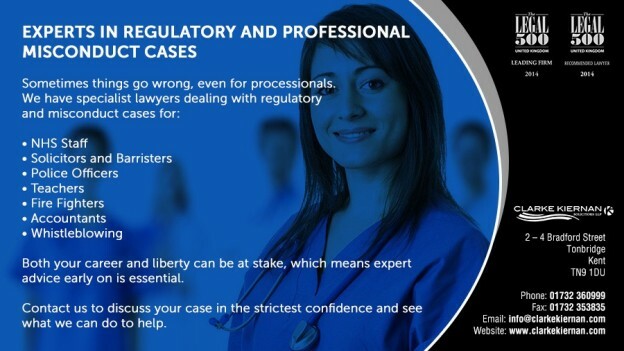 That is a good reason why expert counsel should be involved immediately so as to ensure the best objective advice early on with regular consideration being given to the case prospects in order that you are told straightaway if anything develops that impacts on your chances of success – one way or the other.